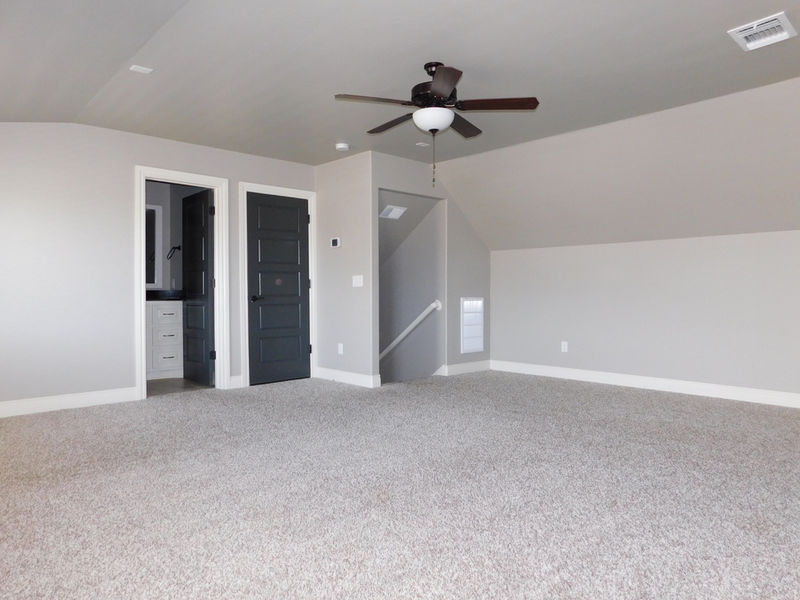 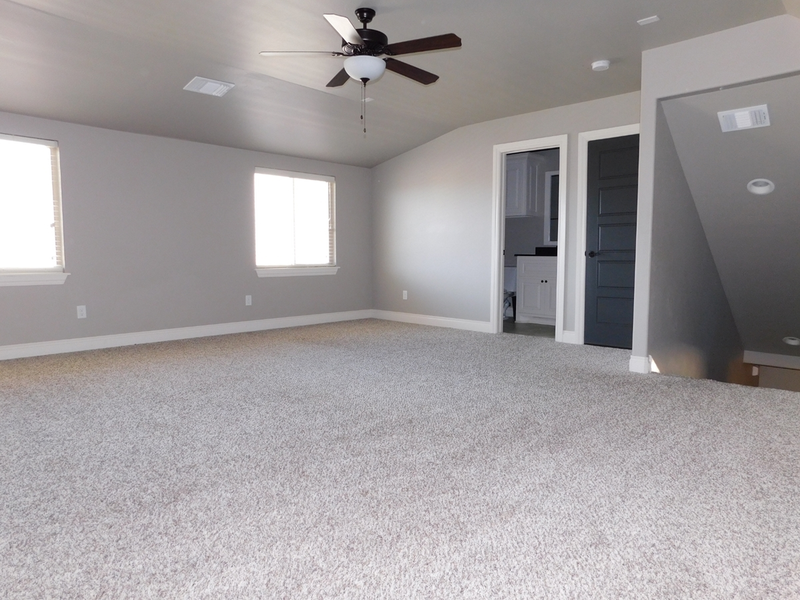 This Blue Spruce Bonus Room plan is a 2350 sqft house with 4 bedrooms or optional study, 3 full bathrooms, one being upstairs with the bonus room. 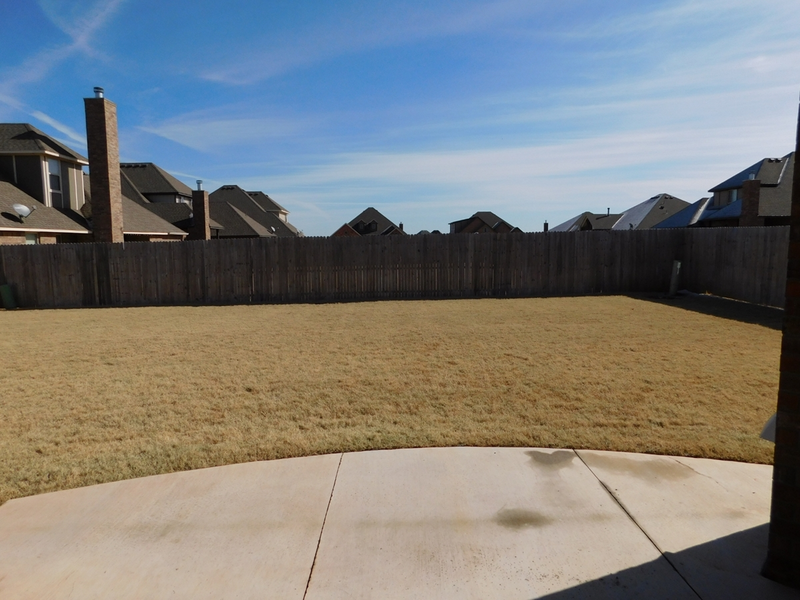 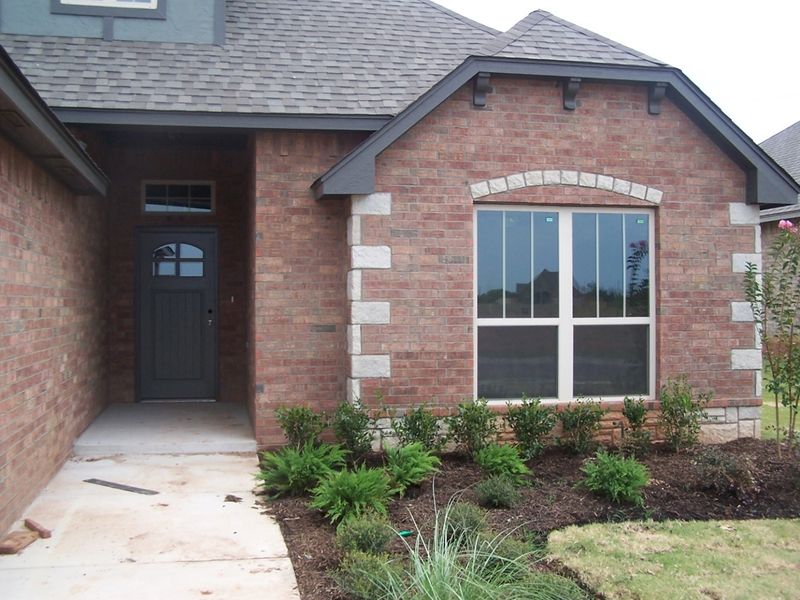 The exterior of this house has fully sodded front and back yards with in ground sprinkler systems and landscaped flower beds. 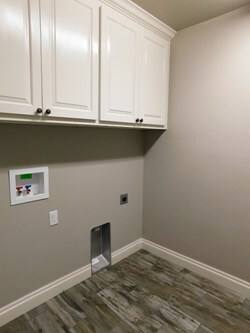 Storm shelter installed in 3rd car stall in the garage! 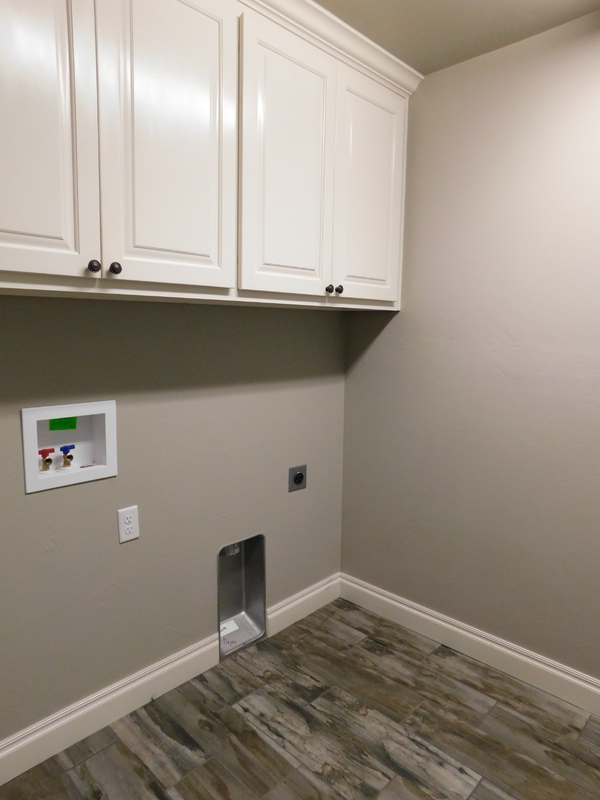 House comes wired with a security system. 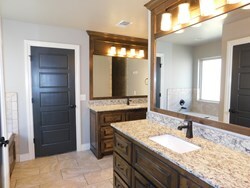 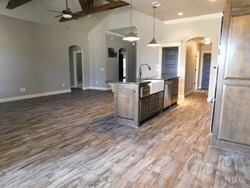 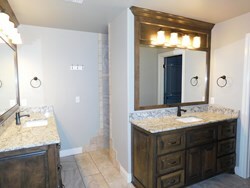 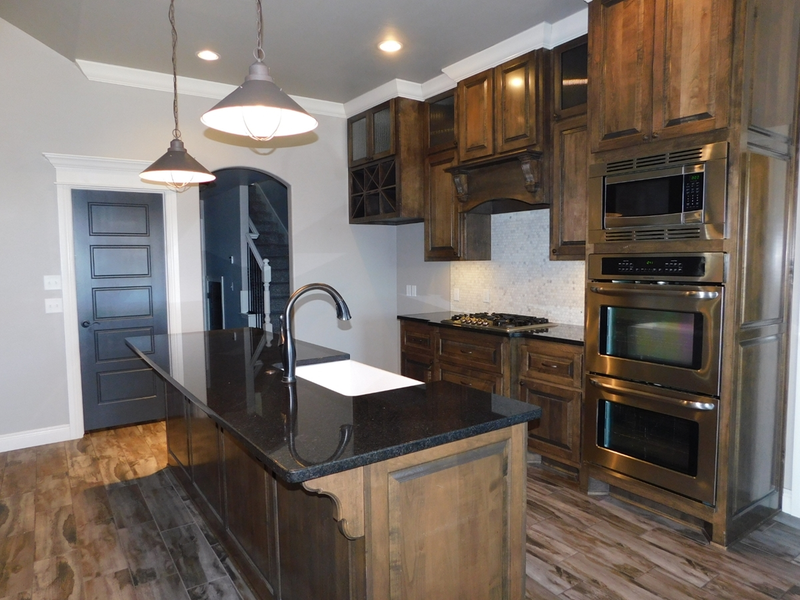 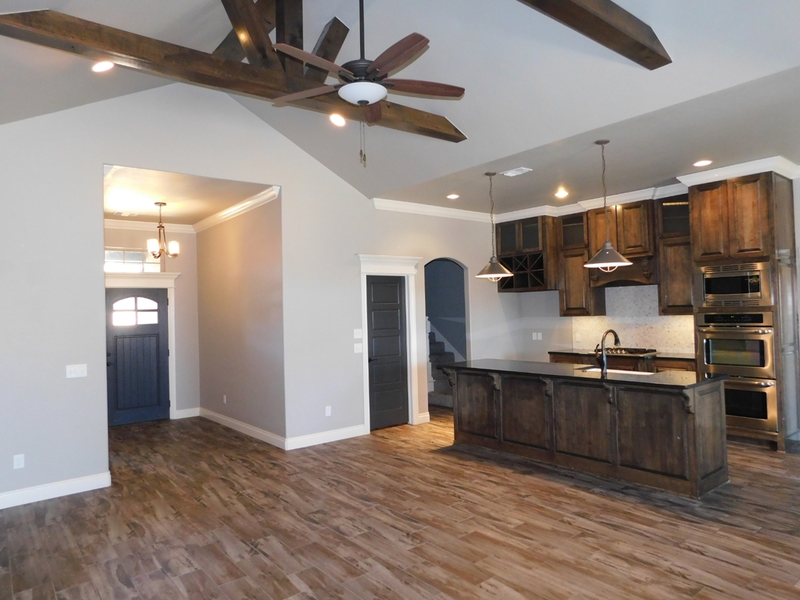 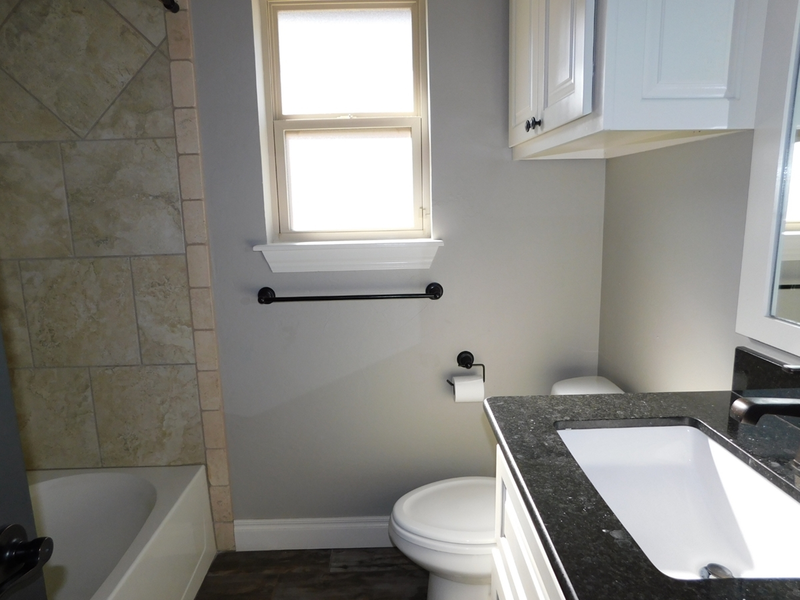 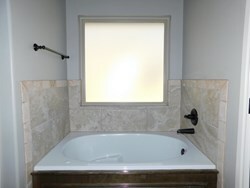 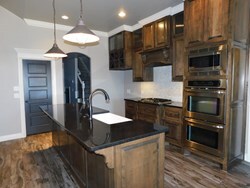 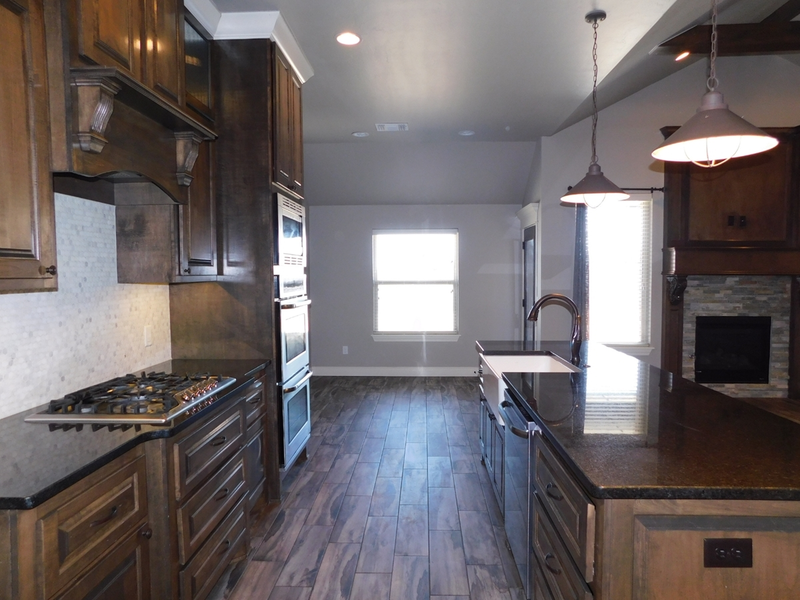 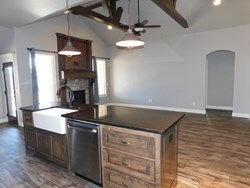 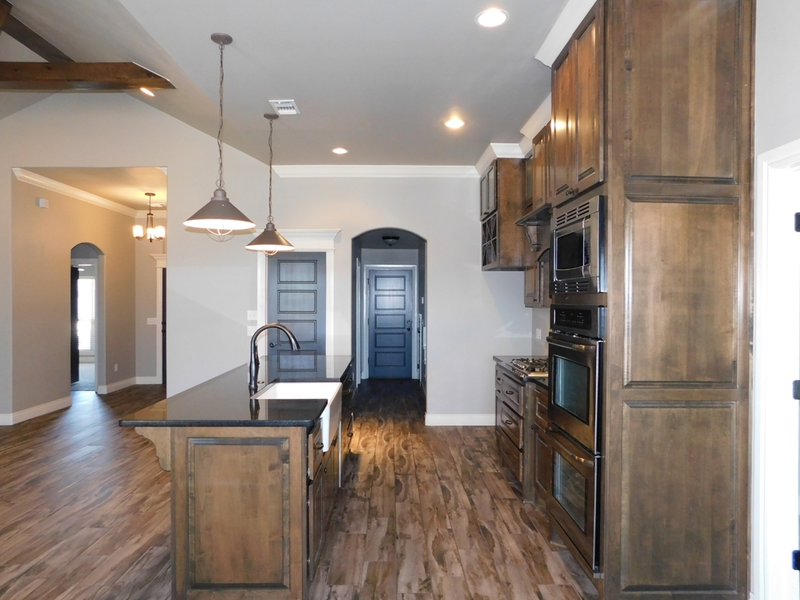 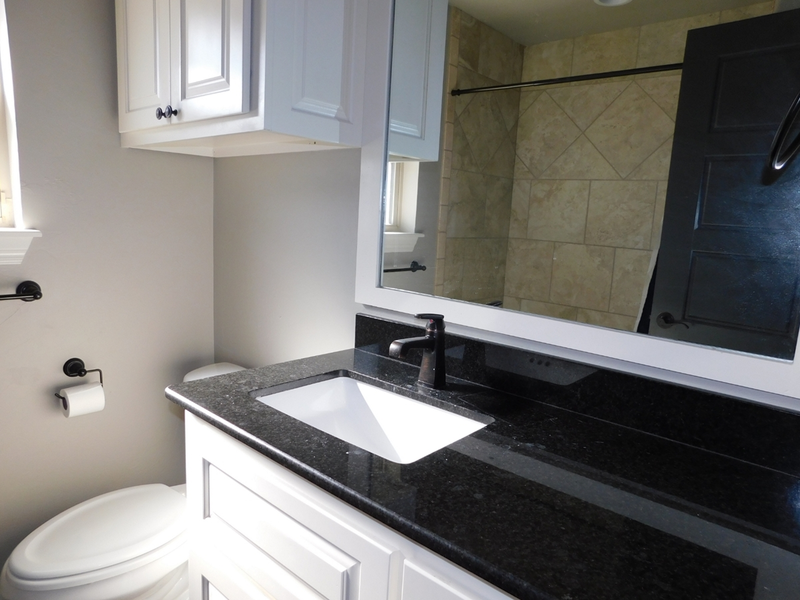 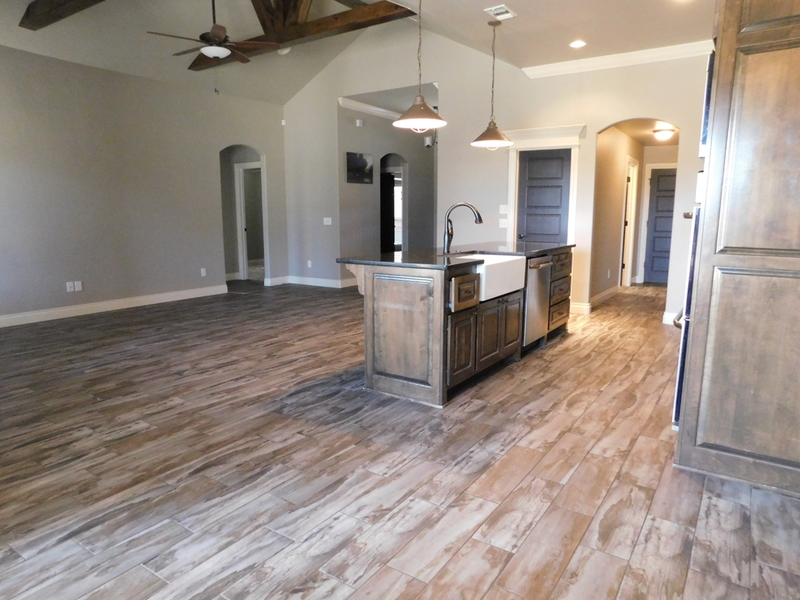 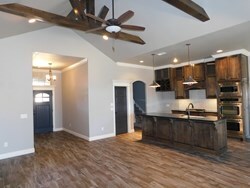 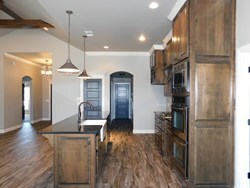 Custom cabinetry and granite counter tops throughout the whole house! 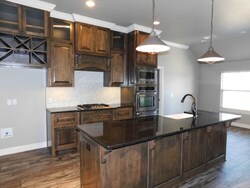 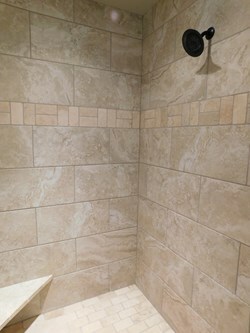 Upgraded finishes throughout! Kitchen has built in stainless steel range and electric oven with over the range microwave. 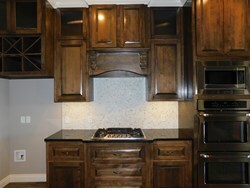 Decorative tile back splash, walk in pantry and center island. 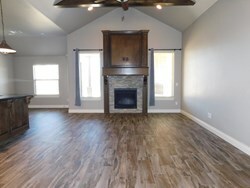 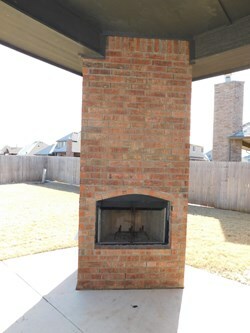 Living room has en electronic ignition gas fireplace with stack stone surround and a floating mantel piece. 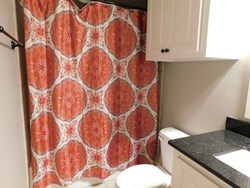 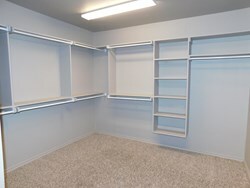 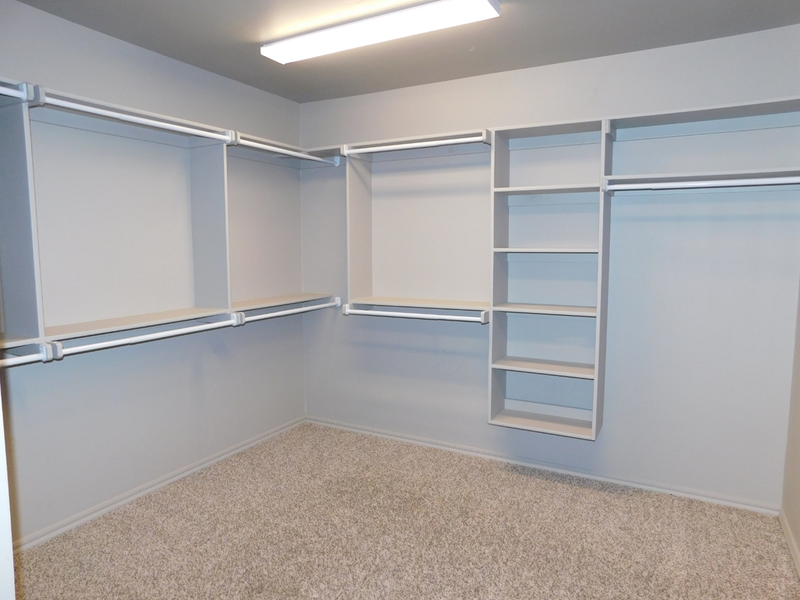 Linen closet outside secondary bathroom for extra storage! 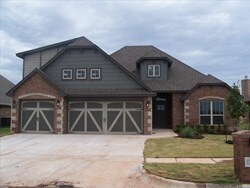 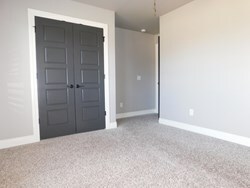 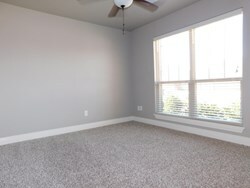 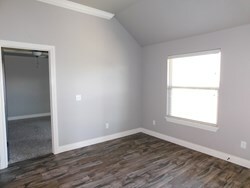 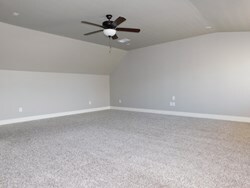 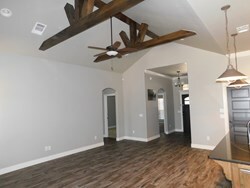 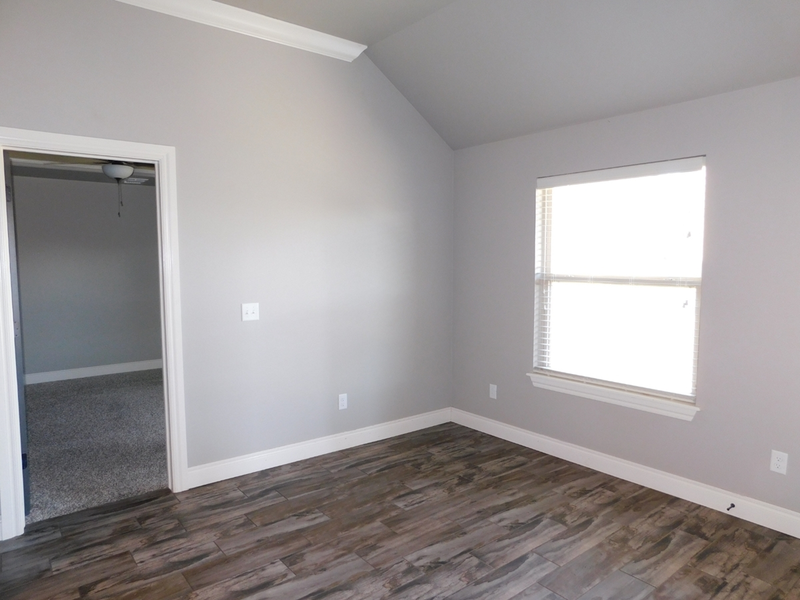 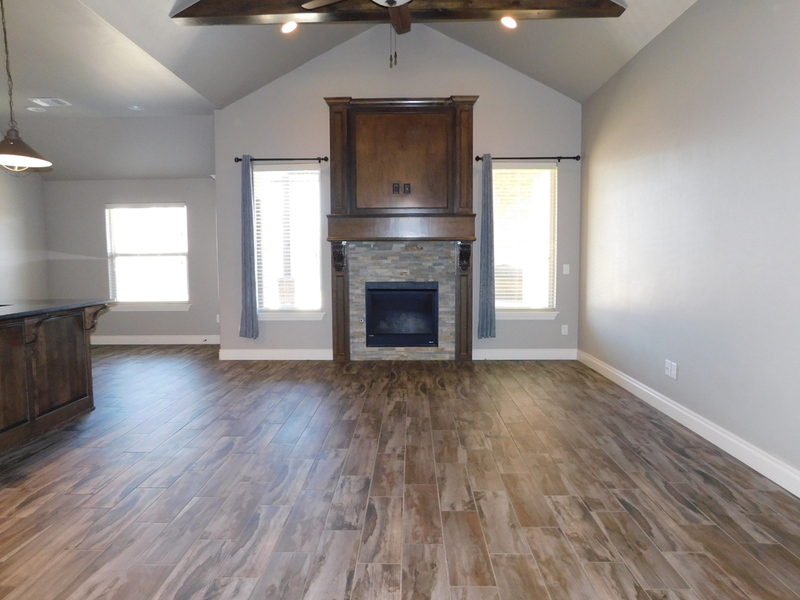 Master suite features a boxed ceiling detail with crown molding and bathroom featuring separate vanities, large walk in shower, whirlpool tub and spacious walk in closet! 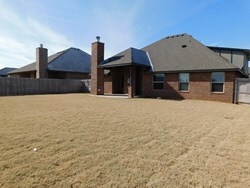 Please contact me about 12908 Treemont Ln.